Early Bird Special: Purchase images in this gallery before January 31, 2017 and receive a discount on orders £20 or more 10% off. 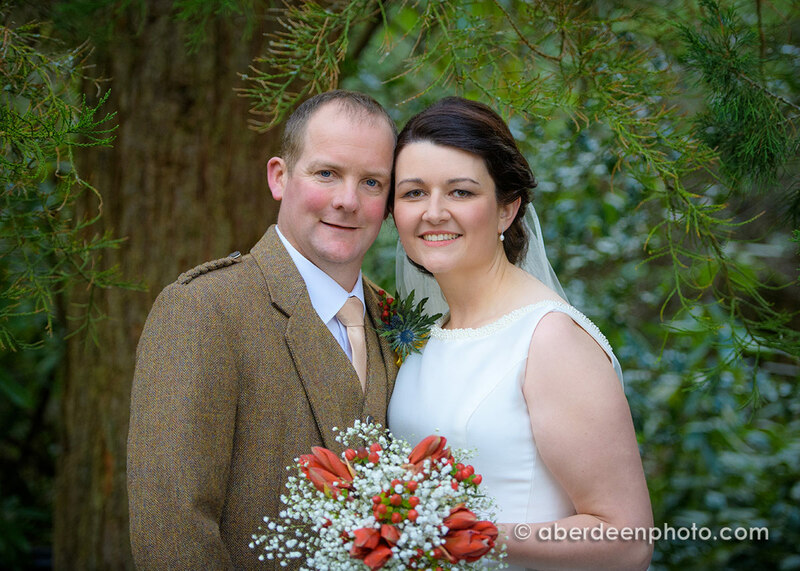 Thank you so much for the great service at our recent wedding, we are absolutely over the moon with the photographs! It is going to be so hard to pick some for an album!